From a snow-capped mountain to a bubbling stream, Nature’s beauty is breathtaking. In looking out and beyond, we discover some truly awe-inspiring places. 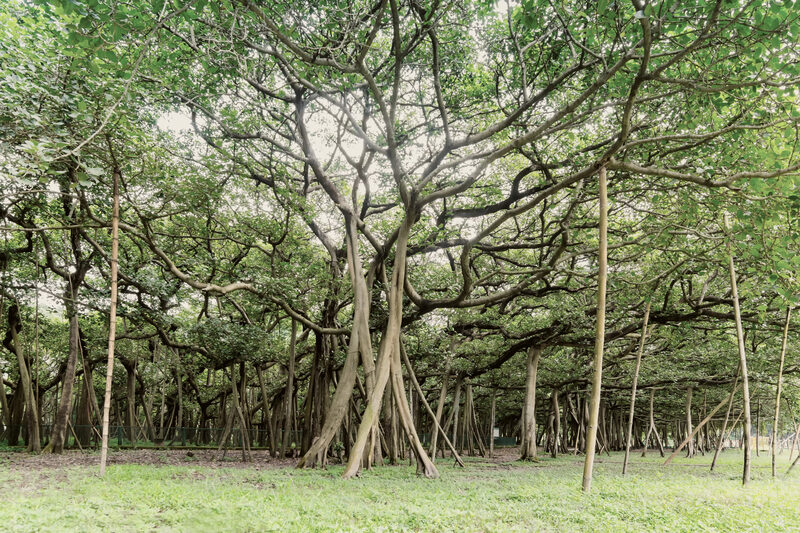 Nicknamed “the tree that is a forest”, the Great Banyan Tree in India has been growing for over 250 years. Its canopy stretches over 156,000 square feet and although a 1,080-foot-long road was built around its circumference, the tree continues to reach past this boundary. This mystery of Nature has survived two cyclones, a fungal attack and the removal of its 50-foot wide main trunk in 1925. Through all of these setbacks, the tree continues to flourish. 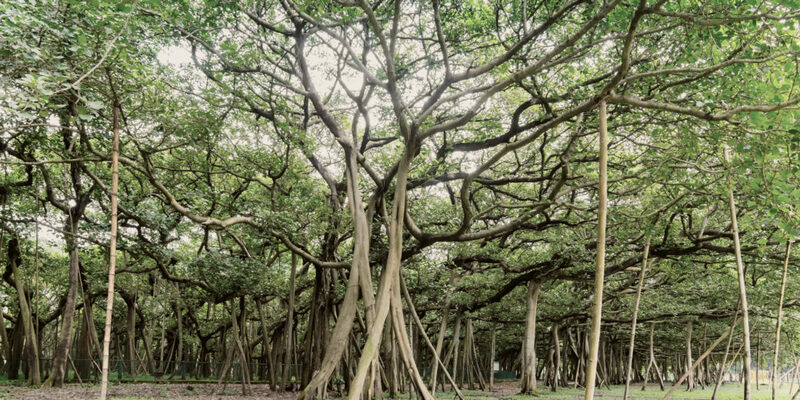 With about 2,800 aerial roots that extend from its branches down into the earth, Nature continues to safeguard its creation. Think about the power contained within this massive tree. After surviving 250 years and losing its trunk to natural disasters, it “learned” how to survive. Its scars serve as a reminder to all that it encountered during its lifetime. And although many may think that losing its main trunk would mean the end of its life, aerial roots extending from tall branches down into the ground helped support and sustain it so that the tree could continue on. The power to self-heal: we all have that power within us. Can you develop new roots to help you grow and reach your potential? Just as Nature’s potential is limitless, so too is yours.